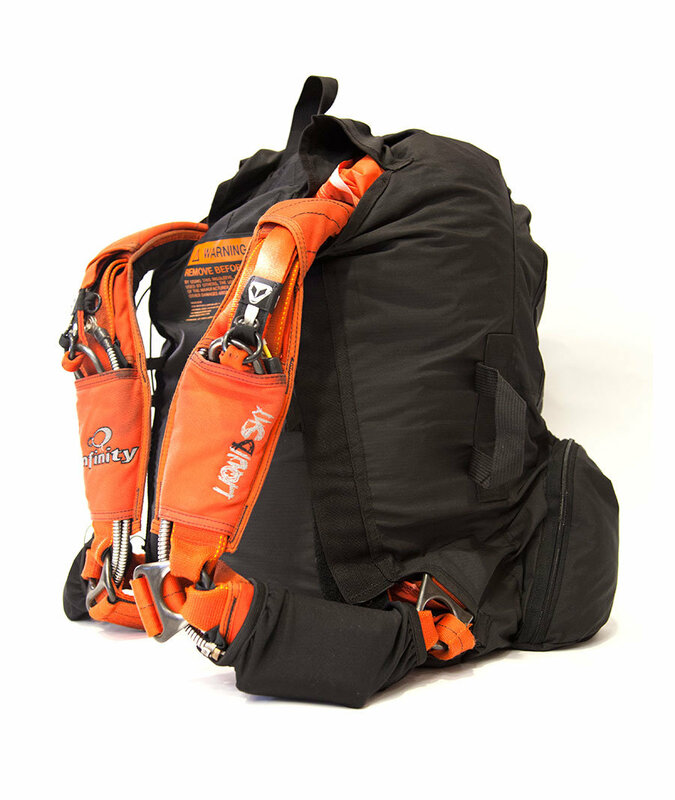 RigSleeve Unpacked is specifically designed for those who want additional space to store more than just their rig. 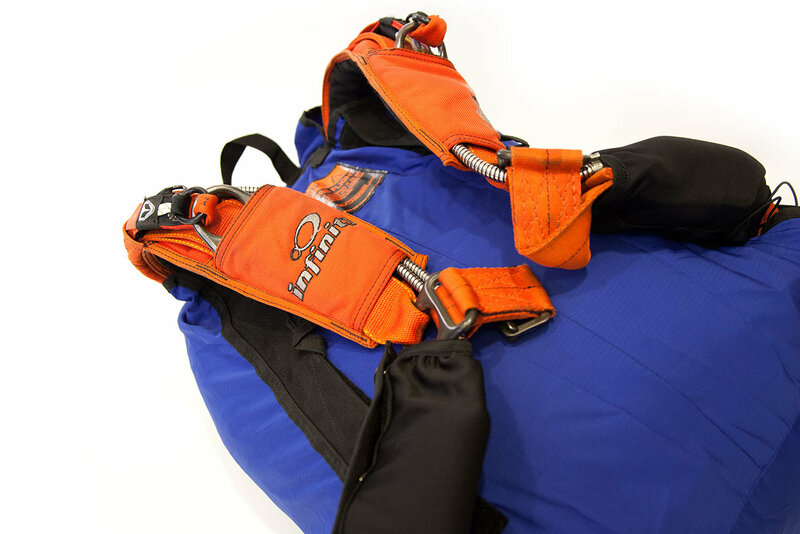 Designed for versatility, it provides protection for both your skydiving and B.A.S.E. 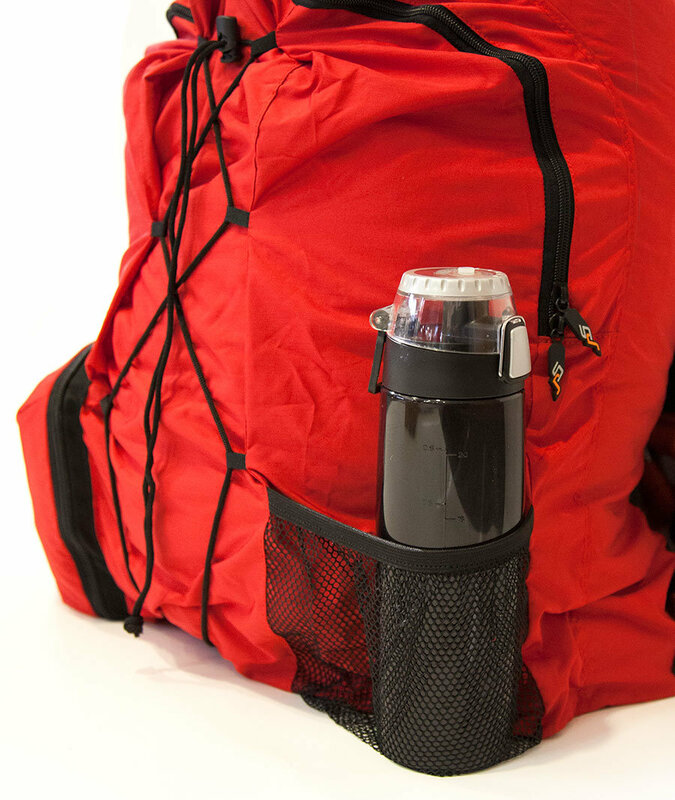 rigs as well as giving you extra storage. 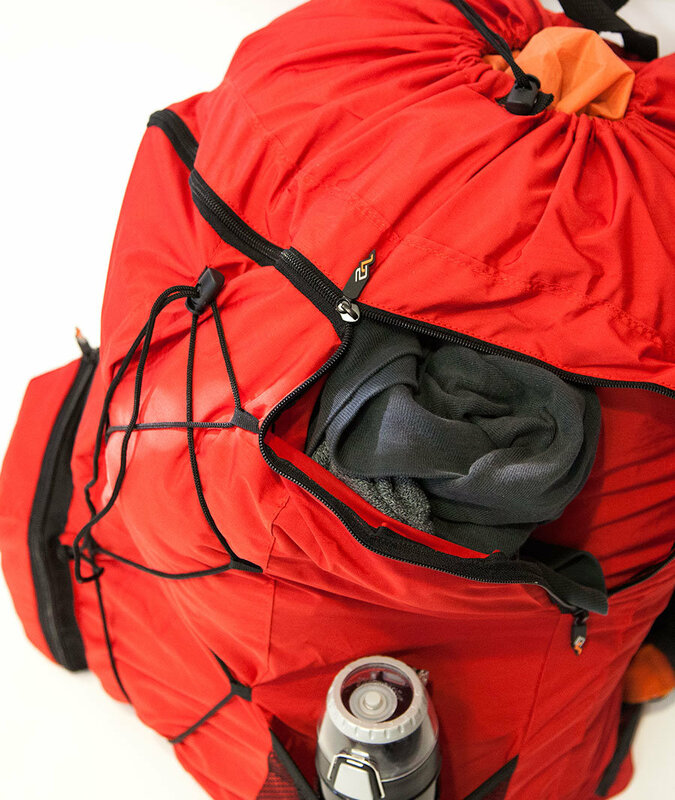 For the ultimate in convenience, RigSleeve Unpacked is the perfect stash bag. 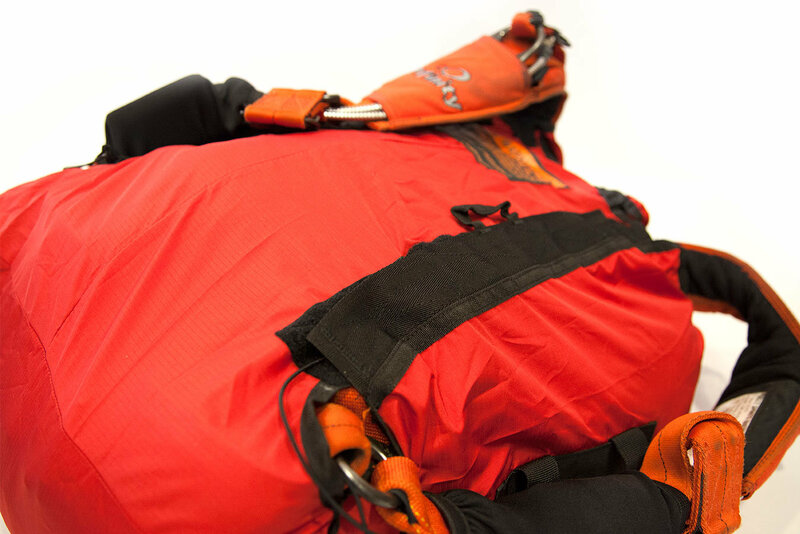 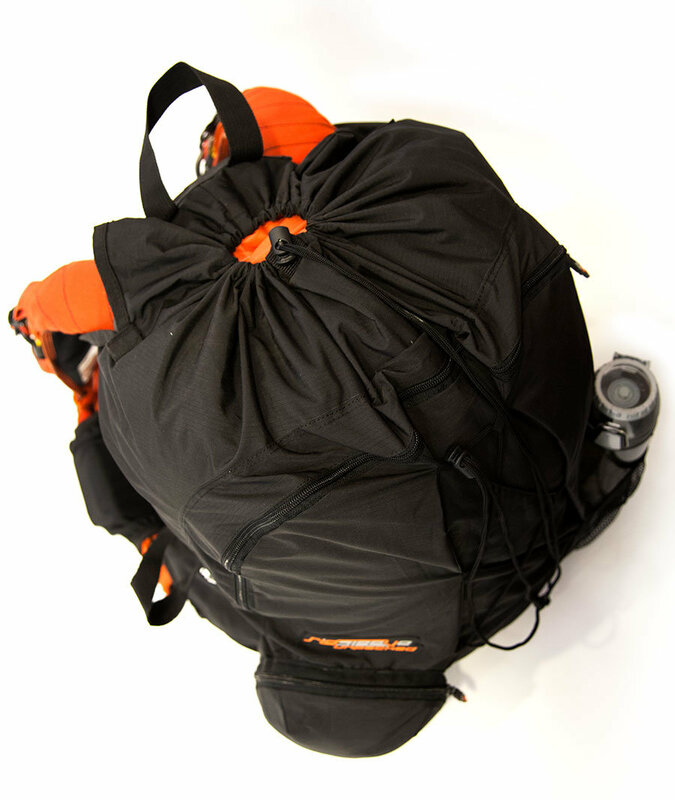 It’s easy to fit your rig, wing suit and unpacked main parachute inside RigSleeve Unpacked in under 10 seconds. 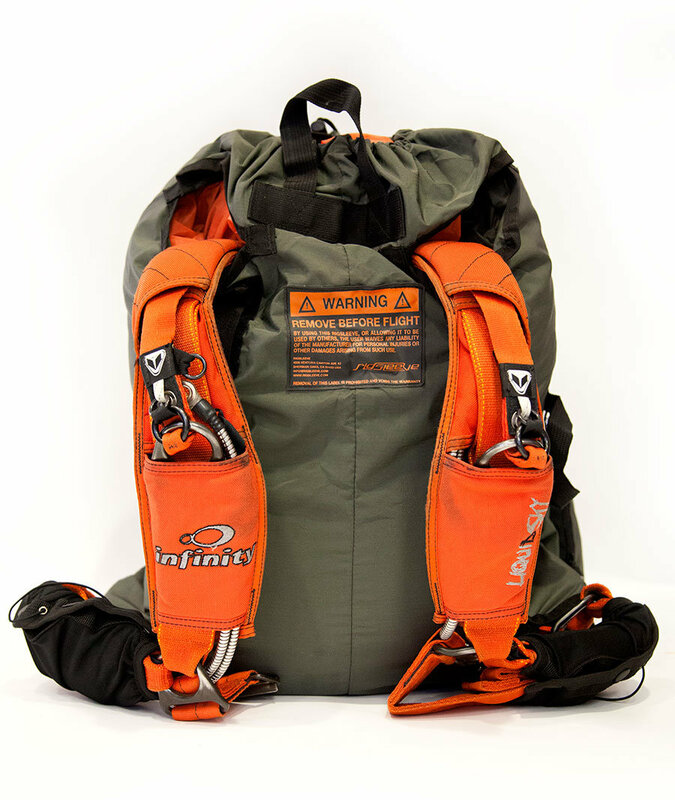 It’s also a great time-saver if you don’t want to pack your chute after your last jump of the day. 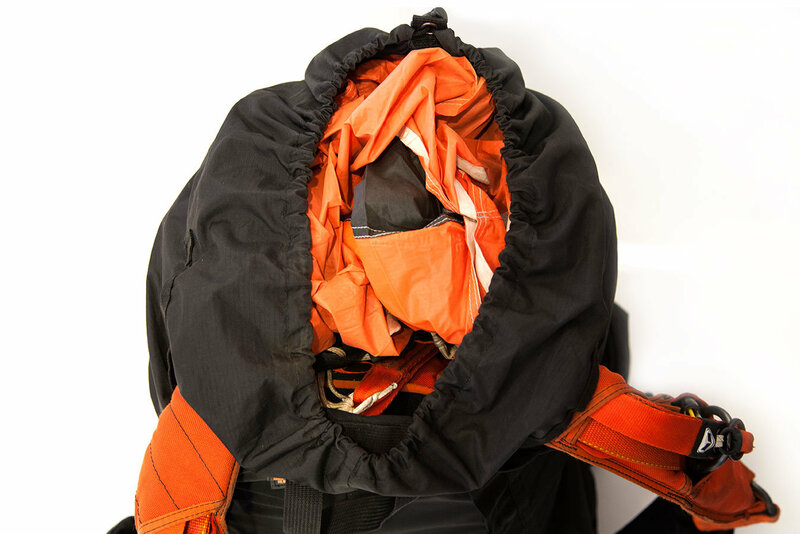 Just stuff your unpacked main parachute into RigSleeve Unpacked and you’re done. 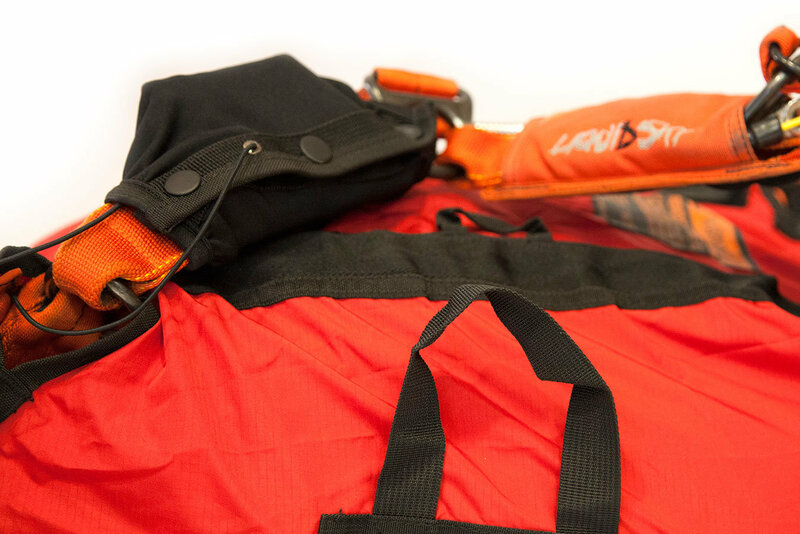 When you fly commercially, RigSleeve Unpacked also makes your travel experience more pleasant by reducing hassles. 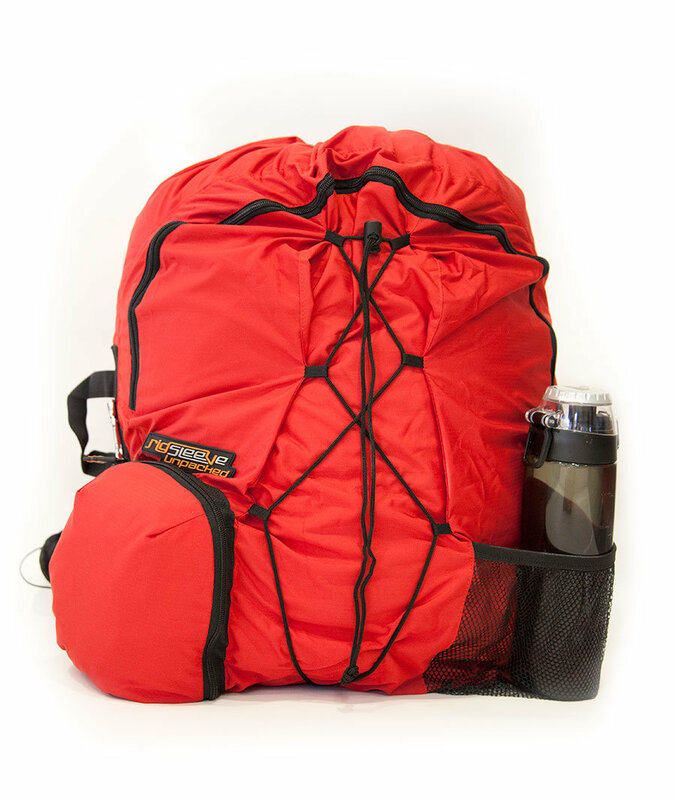 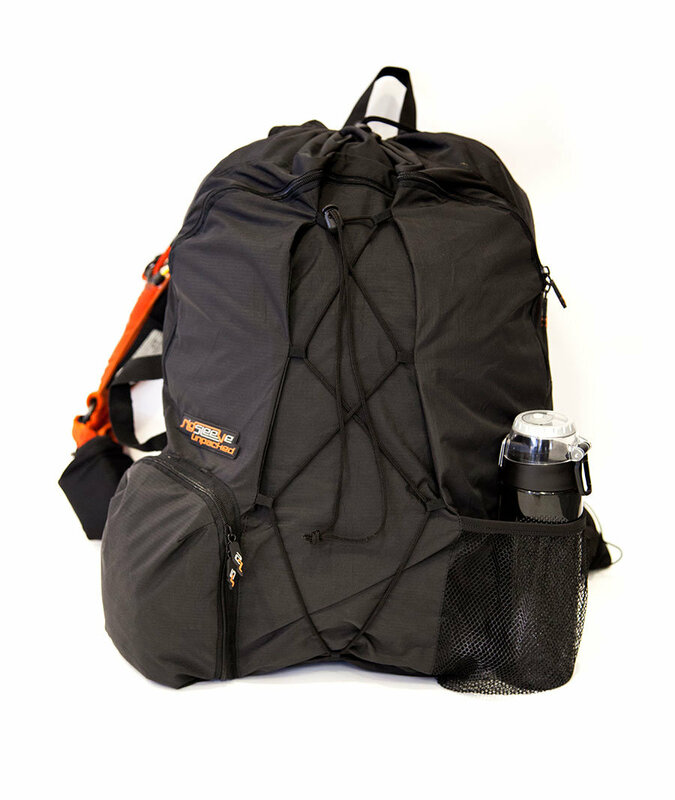 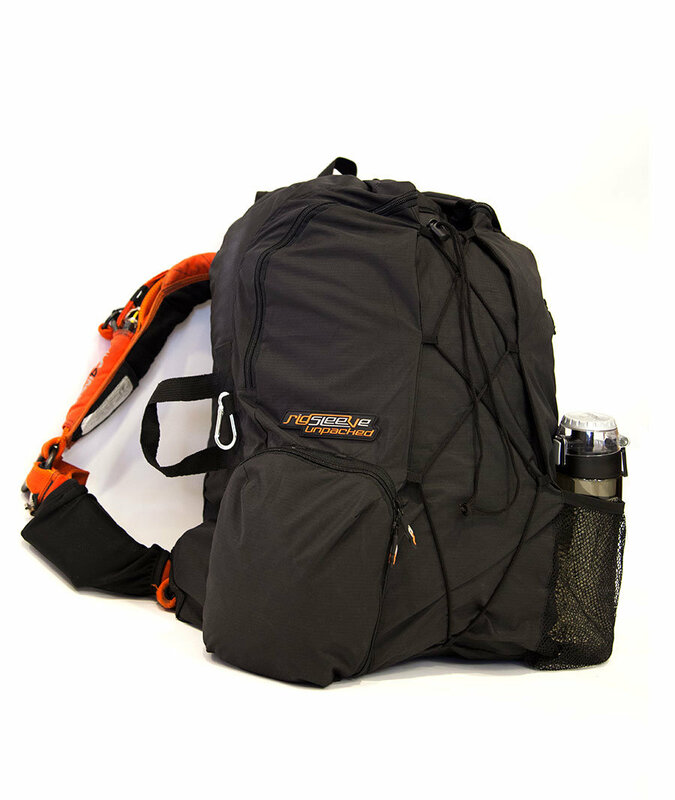 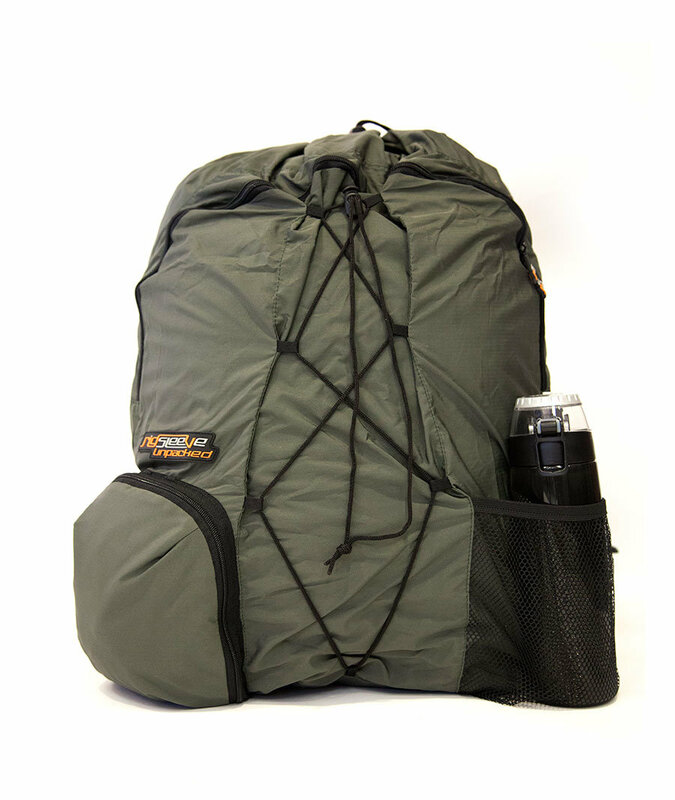 Looking like a regular backpack, the case causes less security concerns and keeps your rig safely secured. 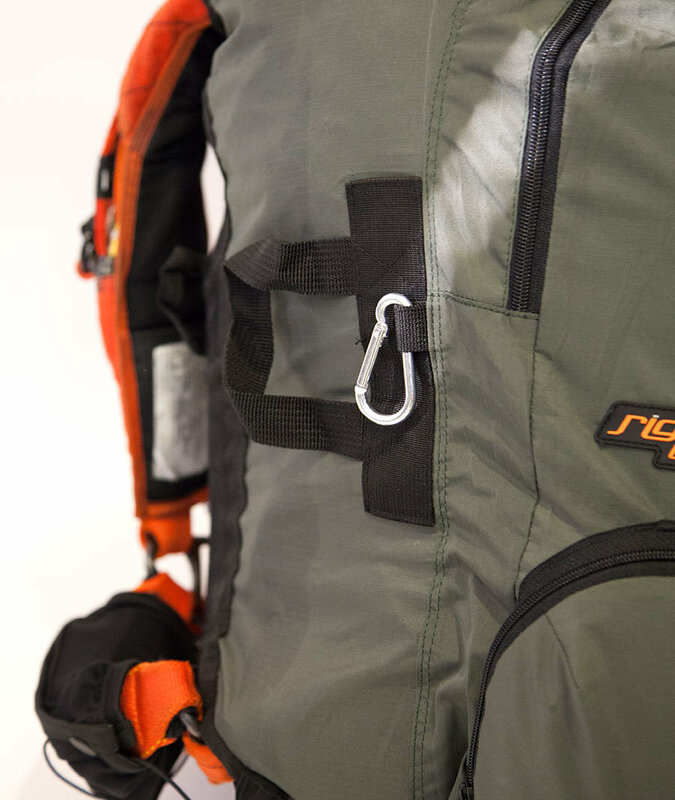 RigSleeve Unpacked also has the same extraordinary design features as the original RigSleeve. 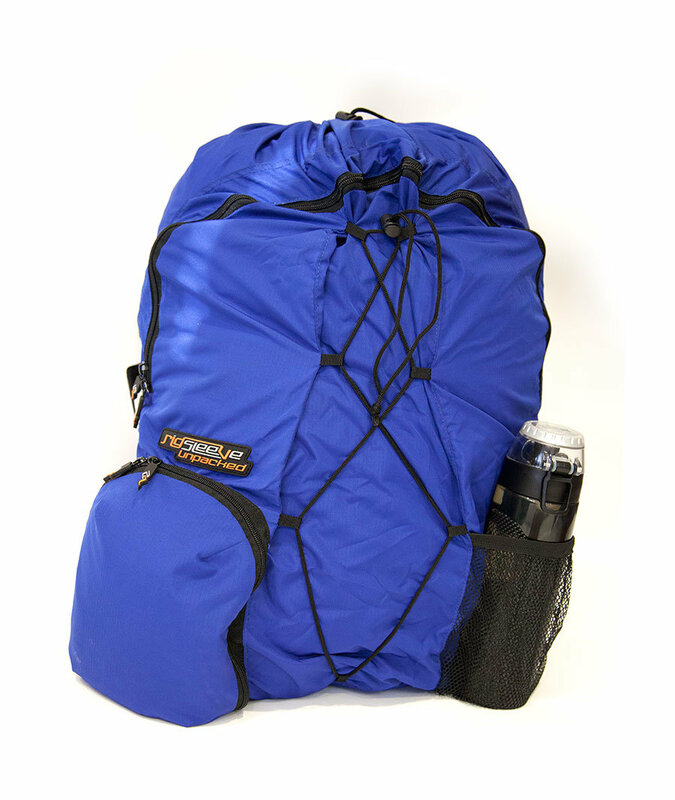 Equipped with middle and side ties, it functions as a packing mat and accommodates any packing style. 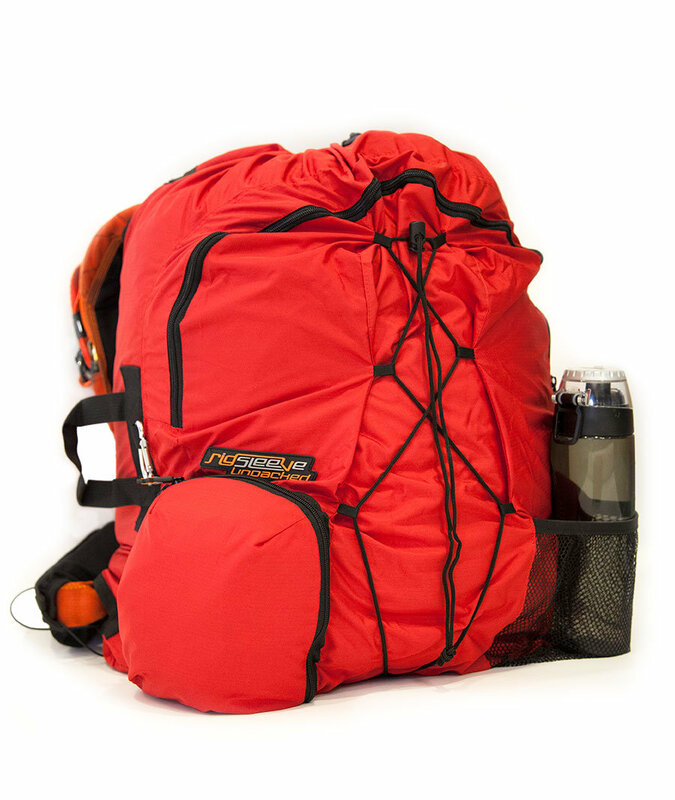 Be the first to review “RigSleeve Unpacked” Click here to cancel reply.